We would feel honoured to be invited to capture your special day. Thank you both for your interest. This is your day and we take capturing the joining of two families very special, personal and emotional. 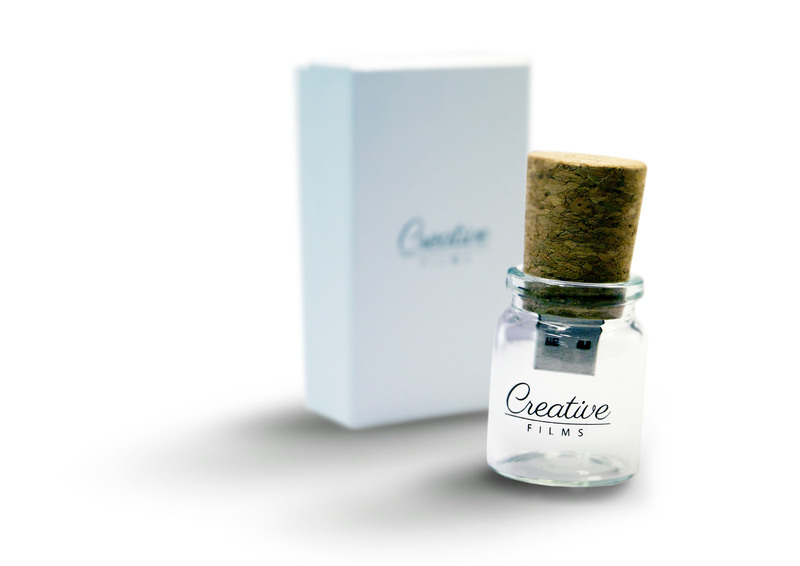 Creative Films is an Auckland based boutique company of creative film makers producing memorable wedding videos for over 30 years. We understand that every relationship is different. You have your own style, walk to your own beat and show each love in a unique way. I want to hear all about it so we can capture that chemistry. We have a crew of talented cinematographers so we have your day covered. We are the masters of discrete filming – we have filmed weddings for A listers, celebrities and royality alike including The King of Tonga, Jonah Lomu, Richard Kahui and Campbell Myers (son of the late Sir Douglas Myers) so discretion is our utmost priority. Trading as Creative Video since 1988.